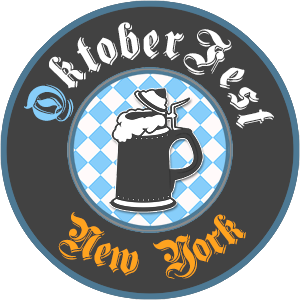 Munich Meets Manhattan in this Three Weekend celebration of all things German! Conveniently set near Manhattan’s South Street Seaport at Watermark Bar on Pier 15, this cultural bacchanalia combines authentic German Beer, food, music and activities for an indoor/outdoor Euro-party meant to rival those blowouts across the Atlantic. 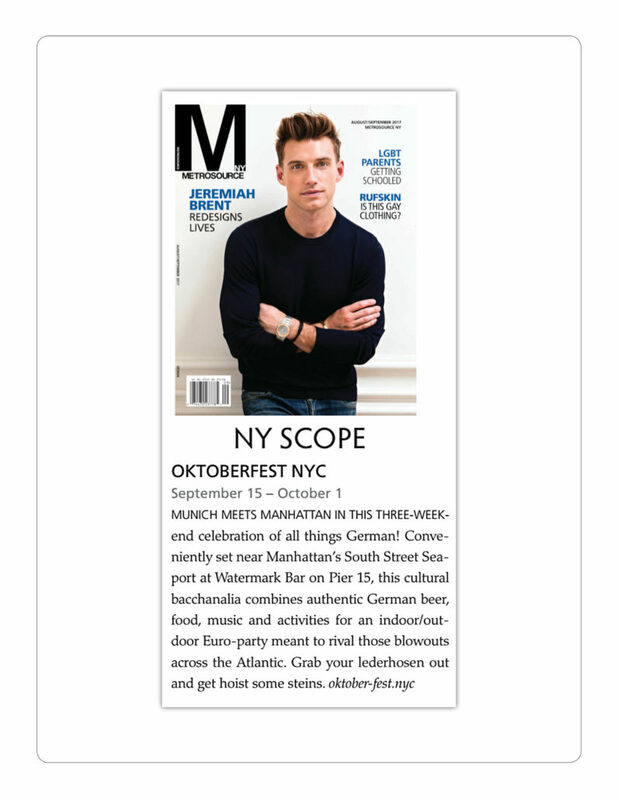 Grab your lederhosen out and get hoist some steins.